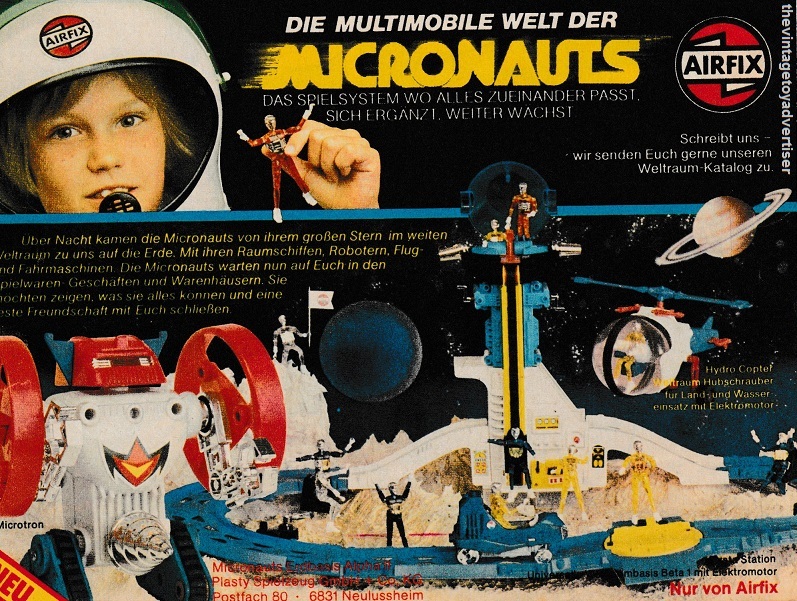 From Denmark, Germany, Italy and the UK… Action Man, Action Team, Micronauts, Barbie, Pocketeers, Power Machines, Engineer Set, Fix-it Trucks and Boaterific. 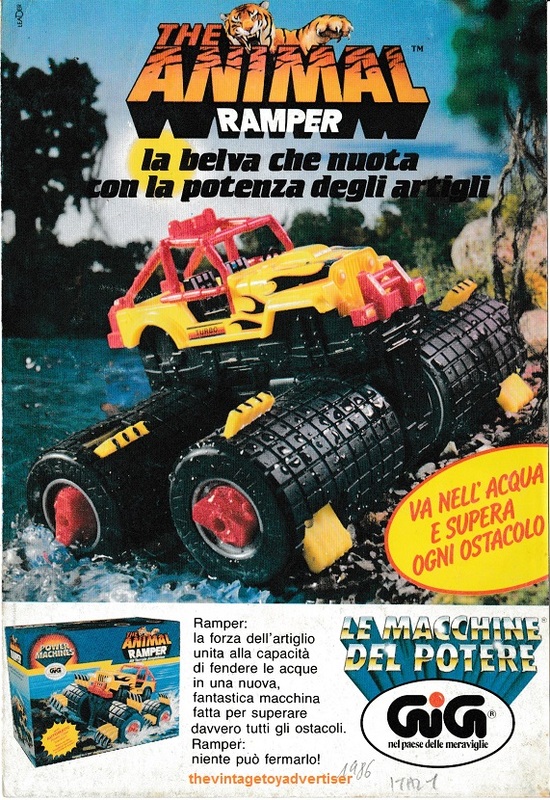 This entry was posted in Latest ads and tagged Action Team, Barbie stickers and album 1980s, Boaterific toy boats Ideal, Fix It Trucks by Ideal, Micronauts, Pocketeers, Power Machines, Power Machines The Animal Ramper, Tomy pocket games, vintage advertising, vintage toy advertisements, vintage toys on August 28, 2017 by The Vintage Toy Advertiser. 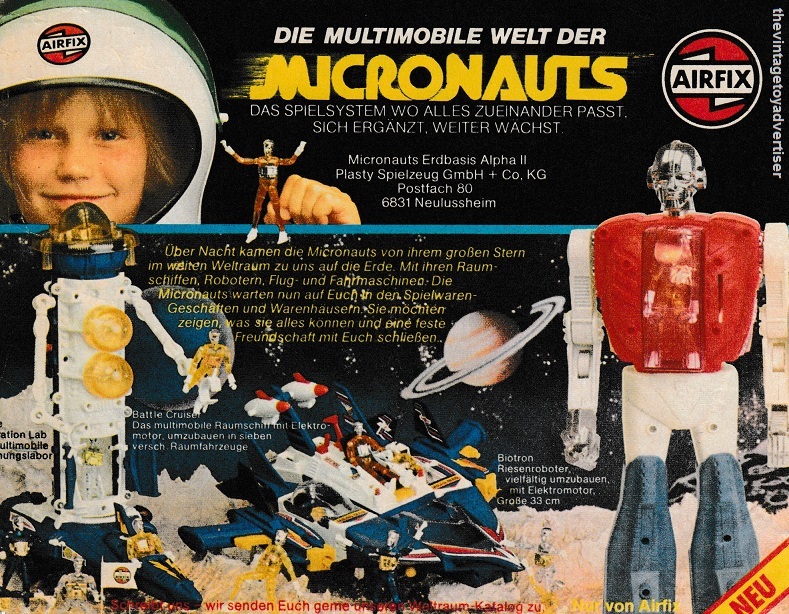 I vaguely remember the Micronauts but didn’t have any. Shame they look really cool! 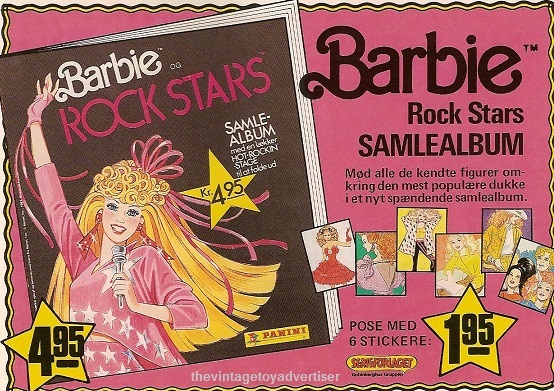 They were great, sure I still have a couple of them somewhere. 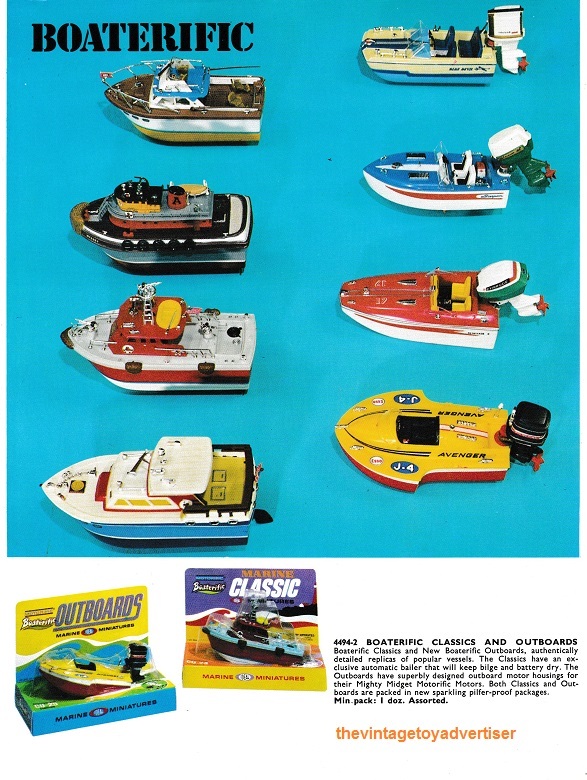 I remember having the one with a little bike vehicle, and the figure slotted into it. As always, love your post. 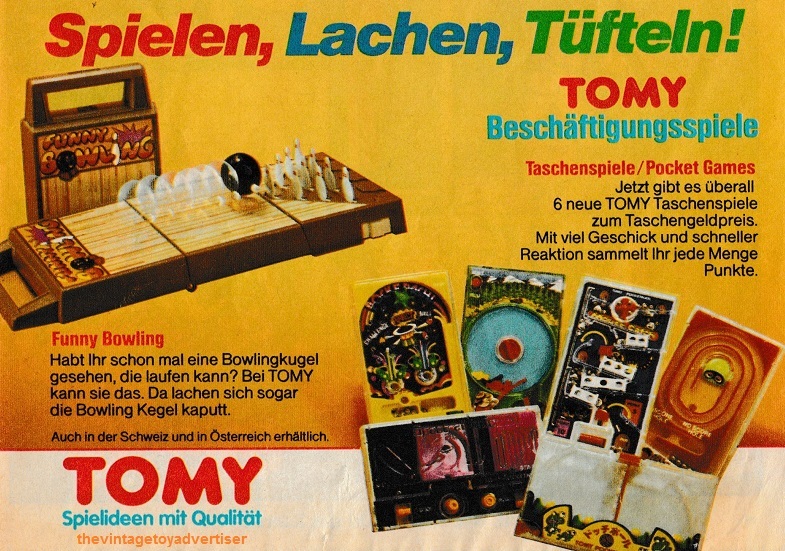 I had the Tomy bowling set way back when. 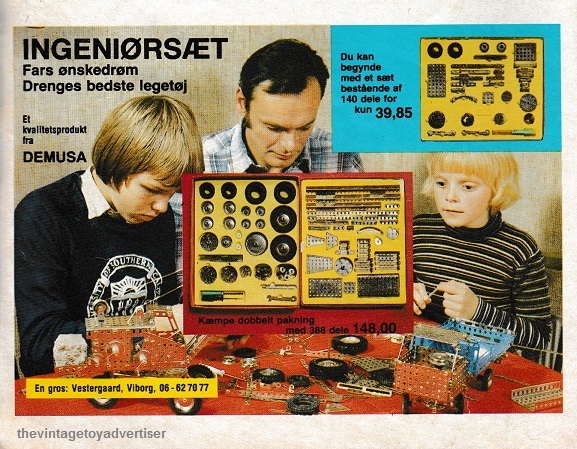 It was one of those toys that was fun in its simplicity. A few years ago, my wife gave me a reissue of it. 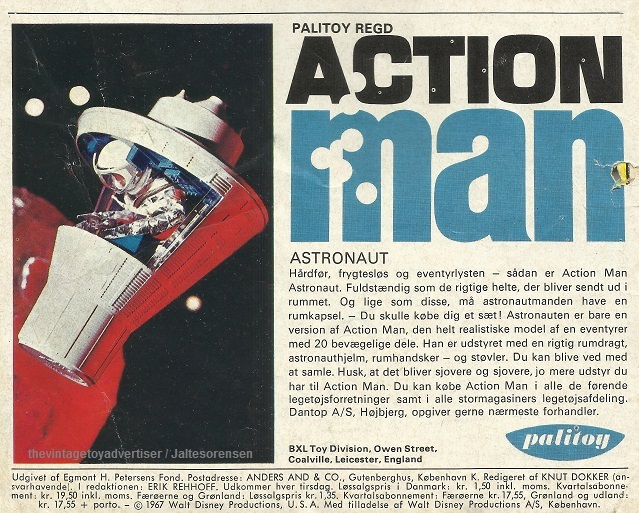 I can’t seem to lay my hands on that at the moment, but it’s around here somewhere. Cheers Troy! 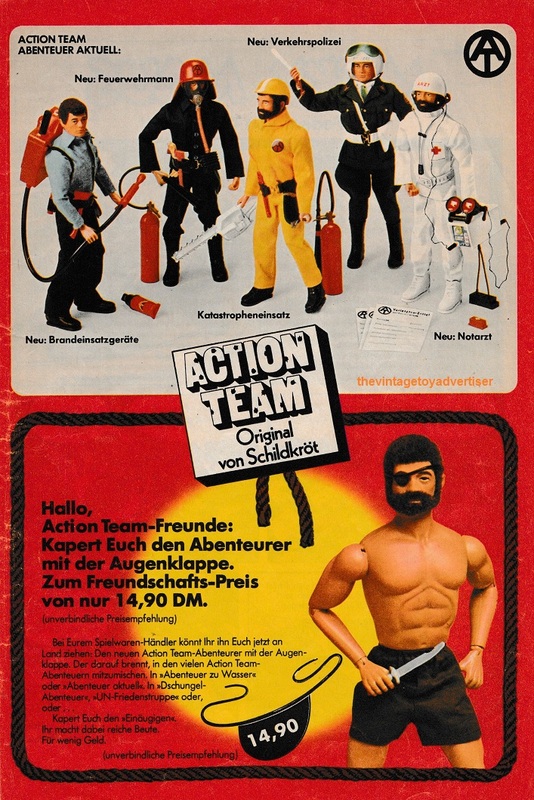 That’s great you had the original game and cool you got hold of a reissue too. 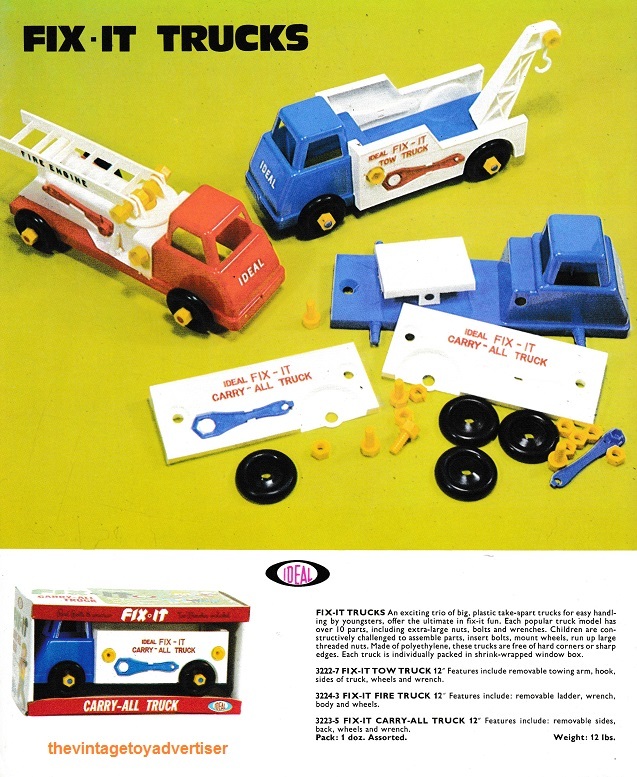 As you say, these toys were fun in their simplicity.